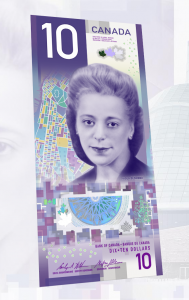 The new $10 bank note, featuring Viola Desmond. 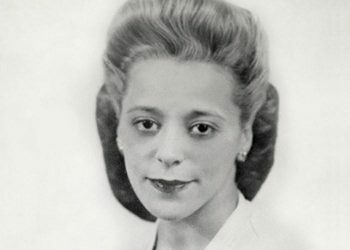 On March 8, 2018, the Bank of Canada unveiled a new bank note featuring Viola Desmond—the first woman, other than royalty, to be featured on a regular circulation Canadian bank note. Under the lens of historical significance, we can examine the reason Viola was chosen for the note and the process used to select her. It was a process that drew from the Canadian public at large. The Bank asked Canadians to nominate women they felt deserved to appear on a bank note. 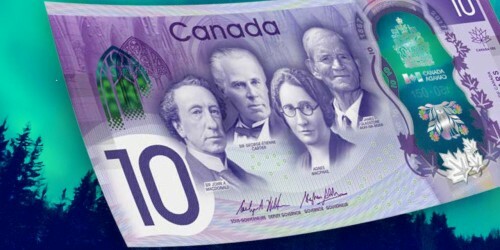 Here is an idea about how you might use this new $10 bank note to teach your class about Black or women’s history in Canada, using the concept of historical significance. 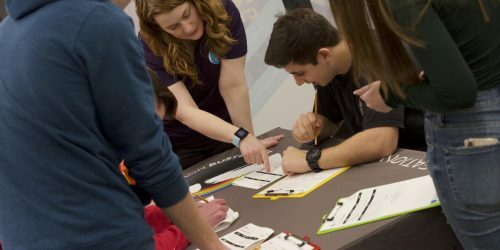 This activity is suggested for secondary-level students studying Canadian history. 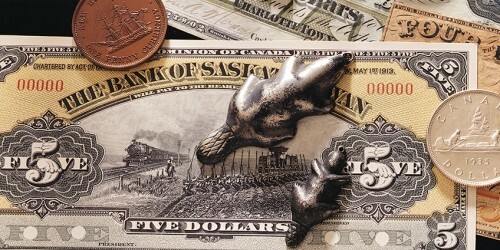 As a class, examine the Frontiers and Canadian Journey Series bank notes. Ask the students if they recognize the people on these notes. Who are they? Why are they important enough to be on our money? She is a Canadian (by birth or naturalization) who has demonstrated outstanding leadership, achievement or distinction in any field, benefiting the people of Canada, or in the service of Canada. She has been deceased for at least 25 years. She is not a fictional character. Encourage them to pick local historical women as well. 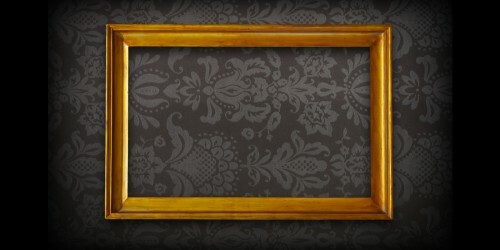 Compile a list from the submissions of the whole class. On March 8, 2016, Prime Minister Justin Trudeau launched this same exercise nationally, inviting Canadians to submit names of iconic Canadian women they felt deserved the recognition of being featured on a bank note. The Advisory Council created a short list of five nominees that would then be presented to the Minister of Finance for a final decision. Viola Desmond, 1914–65, Entrepreneur and Defender of Social Justice. 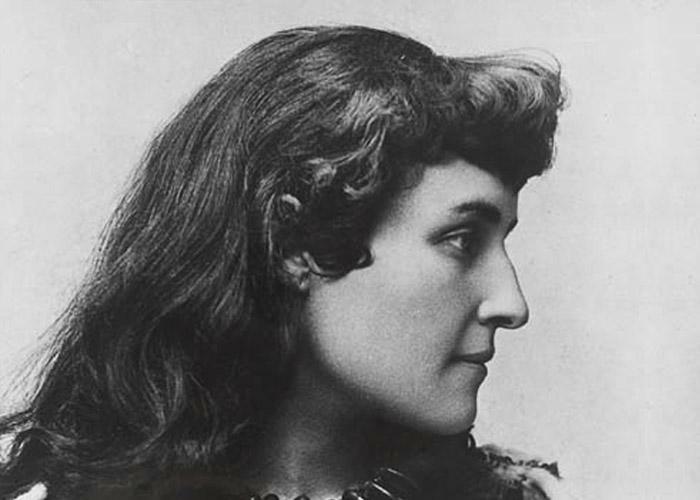 E. Pauline Johnson (Tekahionwake), 1861–1913, Poet. 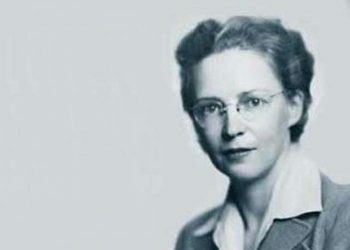 Elizabeth (Elsie) MacGill, 1905–80, Engineer. 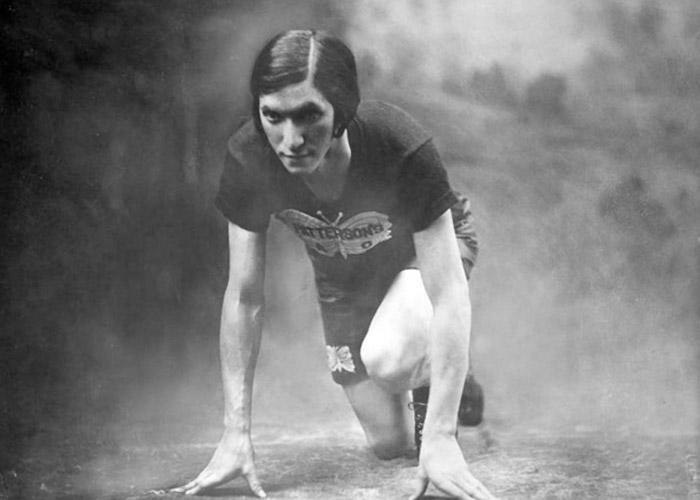 Fanny (Bobbie) Rosenfeld, 1904–69, Athlete. 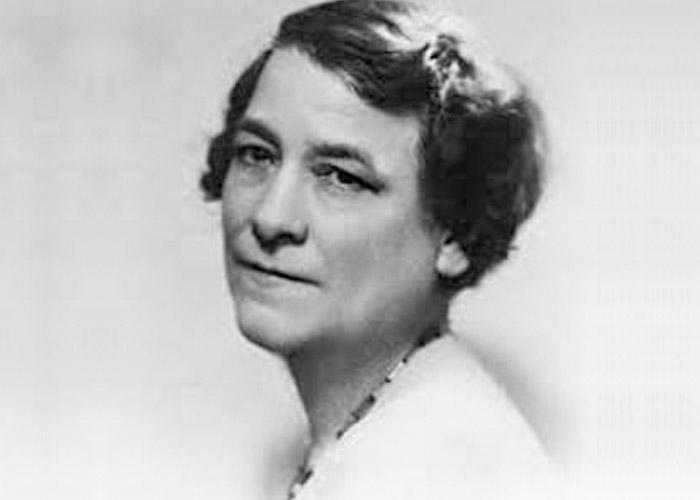 Idola Saint-Jean, 1880–1945, Suffragette and Activist. Show your class the short list of the women who were nominated to appear on the $10 note and the four criteria used by the Advisory Council. Divide the class into five groups and assign each group one woman. Ask each group to research the woman online. A great place to start is the Canadian Encyclopedia. More research links are included at the end of this blog post. Tell each group that they will need to present arguments to support their nominee in a debate about which Canadian woman should appear on a bank note. Ask the students to use the same four criteria used by the Advisory Council to support their arguments. Help the students find sources and arguments for the historical significance of each woman. Their research may take a class period to complete, or you can assign it to them as homework. Organize a debate during the following class. Allow each group to present their candidate. Visual aids are encouraged. Explain that historical significance varies from person to person and group to group, and that, in her own way, each of these women was the most significant and therefore deserved to be on the bank note. They all fulfilled the Advisory Council’s criteria for significance. So, who decides who gets to be on a bank note? The Bank of Canada consulted with historians and held focus groups to find out what Canadians thought of each of the short-listed nominees. No one nominee stood out above the others, and the short list was presented by the Governor of the Bank of Canada to the Minister of Finance for final decision. This is always the case for the “form and material” of any new bank note and stipulated in the Bank of Canada Act. The process of choosing what goes on a bank note has changed a lot over the past 20 years. It has started to include input from the Canadian public, and this note was the first to have an open call for nominations for the portrait subject. What do you think of the criteria chosen by the Bank of Canada and the Advisory Council for the historical significance of the nominees? 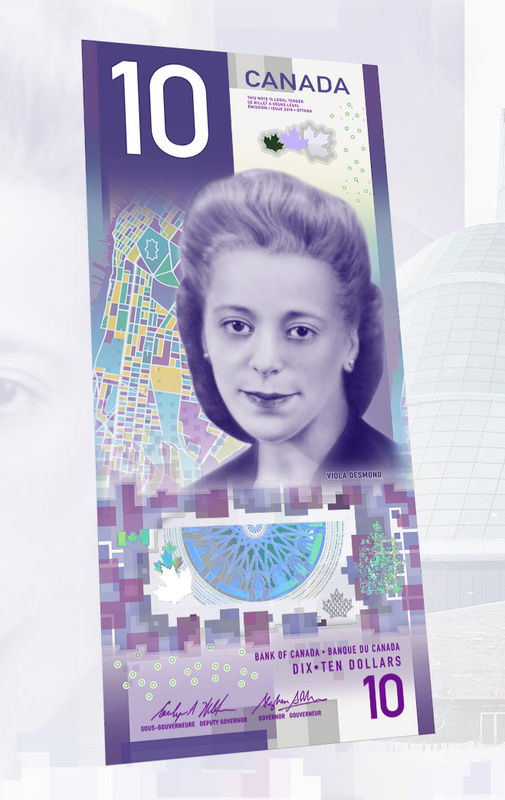 Show a picture of the new $10 bill featuring Viola Desmond. Explain that she is the first woman (besides royalty) to be featured on a regular circulation Bank of Canada bank note. You can also show a video that highlight the features of the new note. What do you think of the choice that was made and the selection process? What would you have done differently? You might want to follow this up with a larger class project. 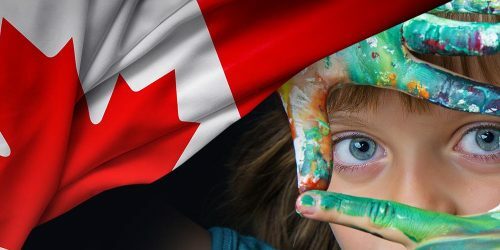 Using themes related to what you have been studying in class, you could ask students to choose, research and present another notable Canadian who could appear on a future bank note. It was farewell to the Currency Museum as we know it this past Canada Day. Our annual 1 July event was circus-themed this year, featuring children’s games, clowns, balloon sculptures and ice cream. Summertime: a time to relax and, for most of us, to travel. Years ago, advertisers used to tell us how easy it was to travel: you only needed your bikini, your toothbrush and, naturally, a good travel agency to set you up anywhere in the world. That might still be true for people but for travelling exhibitions the packing process is a bit more involved. The Staff of the Currency Museum was saddened to learn of the passing of artist Alex Colville who died on 16 July at his home in Wolfville, Nova Scotia. He was 92. One of Canada’s most celebrated painters, Colville is not as well-known as a sculptor but if you look carefully through your pocket change you might just find an example of his work. It’s a big deal to re-invent a museum and it requires a good team. 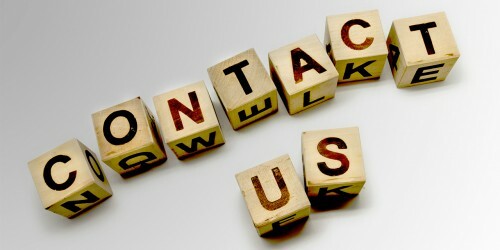 We think we are doing just fine in that regard and would like you to meet them. 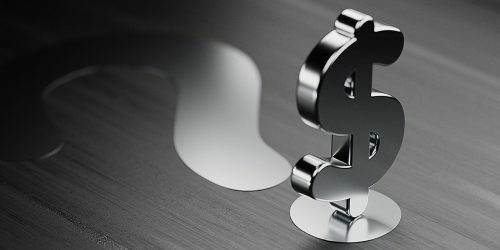 The roots of the Currency Museum go back to 1959 when the then Governor of the Bank of Canada, James Coyne, proposed the idea of establishing a currency collection that would reflect the colourful monetary history of Canada. By the time the go-ahead was given in 1963 by Coyne’s successor, Louis Rasminsky, the collection’s mandate had been expanded to include world monetary history, banking and production artifacts and a numismatic library. 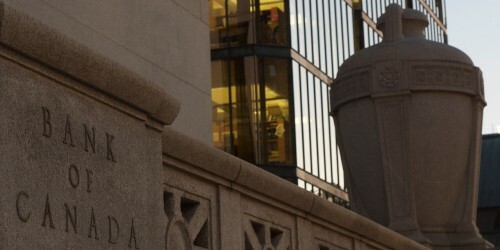 Welcome to the Currency Museum Blog! 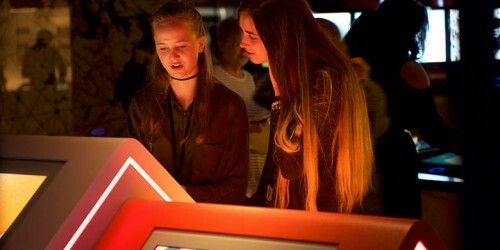 We are very excited about this, our museum’s new digital dimension. As the doors close on 2 July for the next three years or so, we are endeavoring to keep them virtually open with a lively flow of reports and updates on the progress of our re-invention.